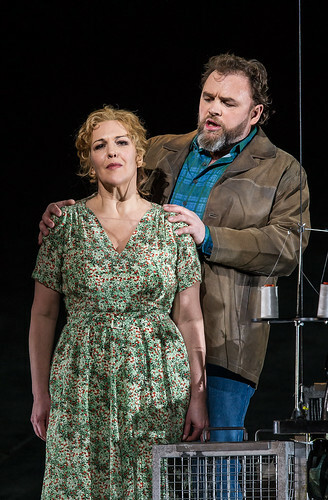 German-Canadian tenor Michael König made his Royal Opera debut in 2015 as Erik (Der fliegende Holländer). König was born in Mutlangen and began his singing career as a member of the Schwäbisch Gmünd St Michael’s boys’ choir. He went on to study in Karlsruhe and at the Mannheim Conservatory with Rudolf Piernay. 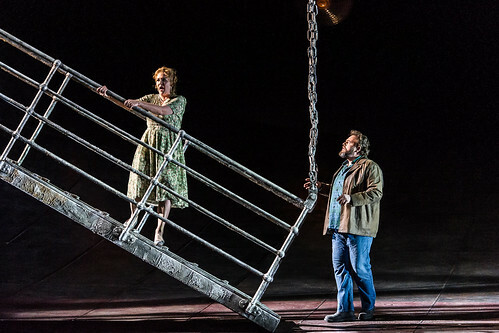 His early engagements included Jeník (The Bartered Bride) for Glyndebourne Festival, Narraboth (Salome) and Tamino (Die Zauberflöte) in Frankfurt and Lensky (Eugene Onegin) for Basle Opera. He has gone on to sing for Europe’s major opera companies, including Hamburg State Opera, Frankfurt Opera, Berlin State Opera, Bavarian State Opera, Semperoper Dresden, Liceu, Barcelona, Teatro Real, Madrid, and La Scala, Milan, and has also appeared with the Canadian Opera Company. He made his Bayreuth Festival in 2012 as Erik and appeared as Max in Jens Neubert’s film Hunter’s Bride, adapted from Der Freischütz. 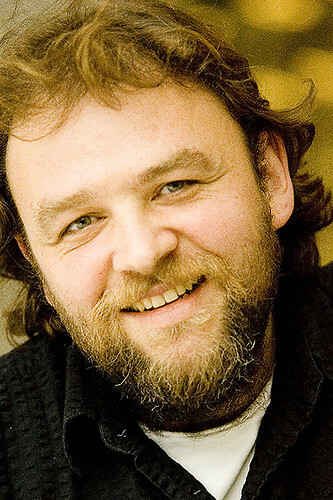 König’s repertory includes Florestan (Fidelio), Max (Der Freischütz), Lohengrin, Tannhäuser, Emperor (Die Frau ohne Schatten), Bacchus (Ariadne auf Naxos), Duke of Parma (Doktor Faust), Guido (Eine florentinische Tragödie), Jim Mahony (Aufstieg und Fall der Stadt Mahagonny), Andrey Khovansky (Khovanshchina), Grigory/The Pretender (Boris Godunov), Sergey (Lady Macbeth of Mtsensk) and Leper (St François d’Assise). His many concert appearances include Beethoven’s Symphony no.9 at the BBC Proms.